To provide quality services and create a conducive environment for sustainable development through cooperation and partnership of the government and the community. 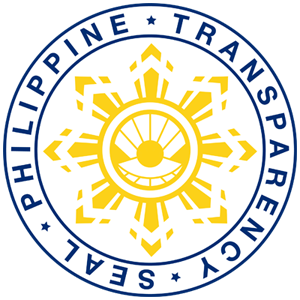 General Welfare: Every LGU shall exercise the powers expressly granted, those necessarily implied there from, as well as powers necessary, appropriate, or incidental for its efficient and effective governance, and those which are essential to the promotion of the general welfare within their respective territorial jurisdictions. 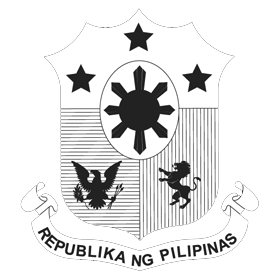 LGU shall ensure the support among other things, the preservation and enrichment of culture, promote health and safety, enhance the right of the people to a balance ecology, encourage and support the development of appropriate and self-reliant scientific and technological capabilities, improve public morals, enhance economic prosperity and social justice, promote full employment among their residents, maintain peace and order, and preserve the comfort and convenience of their inhabitants.